In many cases, your company’s page will be the first impression it makes on potential new customers. And first impressions matter! In a competitive market, it’s important to wow shoppers from the beginning and keep them engaged. Consorte Marketing’s team of highly qualified, knowledgeable professionals will conduct a thorough website audit to verify that you are giving your business every advantage online—and help you to make the necessary changes if you aren’t. How does your website usability currently rate? Are your landing pages visually appealing, appropriately branded, and—very importantly—easy and enjoyable for the user to navigate? If not, it’s very possible that would-be customers are confused or frustrated by the process of browsing and shopping on your site. Don’t give them any reasons to close the browser before the transaction is complete. At Consorte Marketing, we’re able to anticipate the users’ needs every step of the way and implement website usability best practices to ensure that their experience is convenient, pleasant, and satisfying. Is there any aspect of your website design that keeps potential customers from making a purchase? If your conversion rate isn’t ideal, it’s important to determine which factors may be influencing your viewers’ decision to shop elsewhere. For example, if your page features annoying pop-up ads from the get-go, it’s extremely tempting to surf away and shop at a competitor’s site, where it’s easy to browse products without interruption. Likewise, if the customer has finished shopping and encounters an unnecessarily lengthy or complex checkout process and/or an exorbitant shipping fee, you could be looking at frequent cart abandonment. We’ll make sure there are no bumps in the road. Do your ads and landing pages contain related keywords? Would adding interesting, useful, keyword-optimized content to any of your pages help your rankings? Customers enjoy articles that provide helpful advice or answer questions. Our savvy content writers can help you to develop material that reaches your target demographic while employing relevant keywords. Does the taxonomy of your website make sense in the context of search engine optimization? Your AdWords account and website structure should contain common threads. We’ll make sure they’re perfectly in sync. 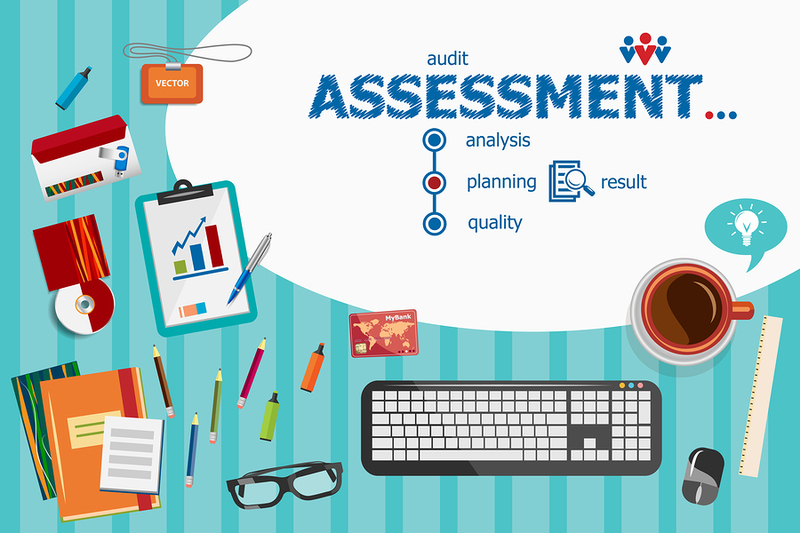 When we’ve answered these and other questions, we’ll put together a detailed website audit report that presents a clear picture of what’s working and what isn’t. We’ll also suggest and implement the updates your page needs to generate the real-world results you want. At Consorte Marketing, website conversion optimization means great things for your bottom line.